Heat pumps are the most resourceful form of electric heating in moderate climates, and cool a house by collecting the heat inside the house and effectively pumping it outside. There are three types of heat pumps that one can install: air-to-air, water source and ground source. Heat pumps can collect heat from air, water or ground and can utilize the same to heat or cool your home. When installing a heat pump at home, one should consider using an energy-efficient heat pump system, keeping in mind the climate of the region. However, to make heat pumps work efficiently, they should be installed properly, and one should choose the right sized pump that can fulfill the heating and cooling demands of the house. 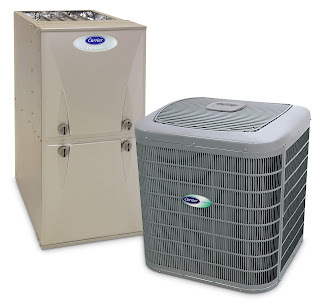 While selecting a heat pump one should buy a device with a higher Heating Seasonal Performance Factor, or HSPF. The pumps should also be fitted with demand-defrost control, which minimizes the defrost cycles and reduces supplementary and heat pump energy use. Thanks for a marvelous posting!the information about SWIMMING POOL Heat pump IS TOO GOOD.